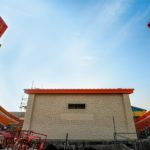 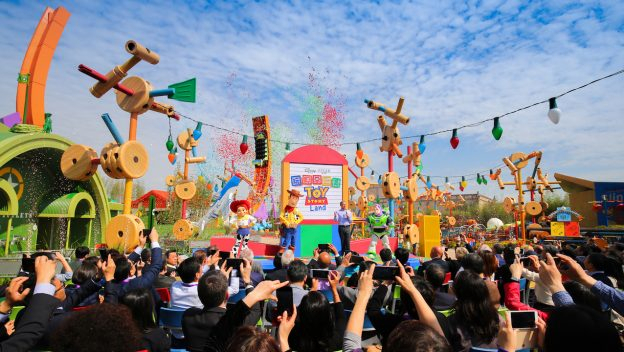 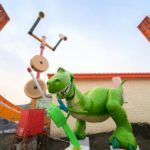 Ahead of Toy Story Land’s debut in Disney’s Hollywood Studios this June, another Toy Story Land opened today — this one in Shanghai Disneyland. 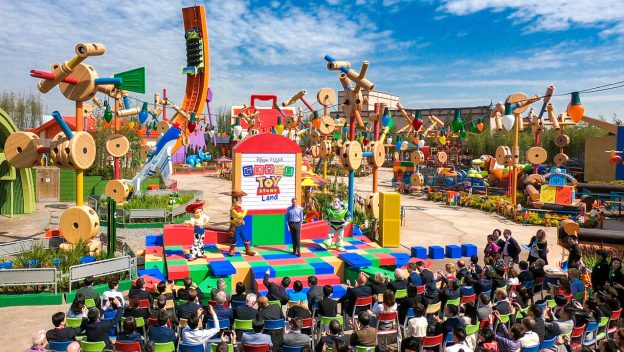 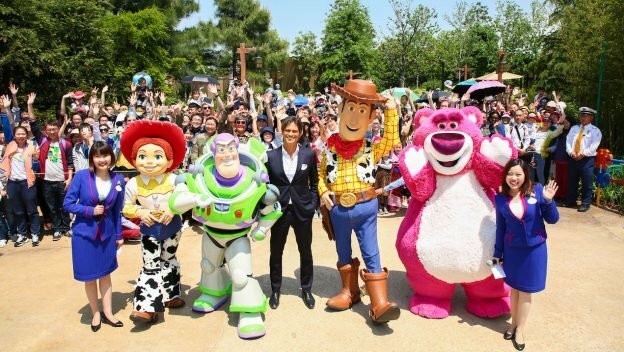 Toy Story Land marks the first expansion of Shanghai Disneyland, which opened in June 2016. 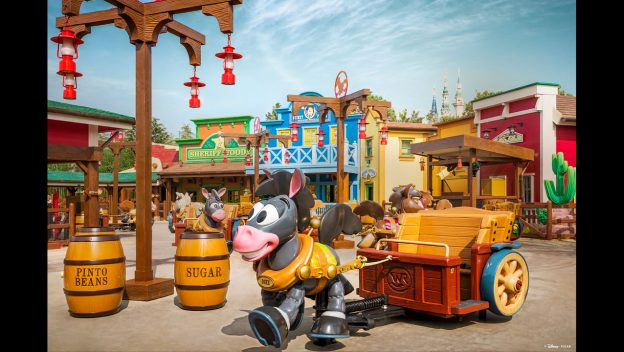 It is now the park’s seventh themed land joining Mickey Avenue, Adventure Isle, Treasure Cove, Fantasyland, Gardens of Imagination, and Tomorrowland. 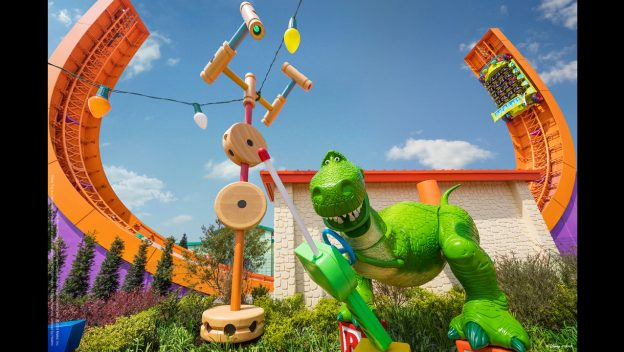 The land features three new attractions: Slinky Dog Spin, Rex’s Racer, and Woody’s Roundup. 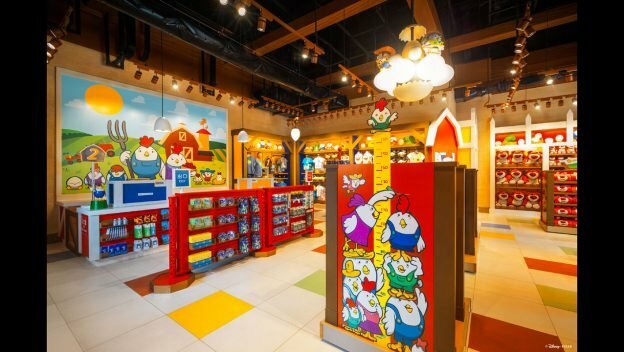 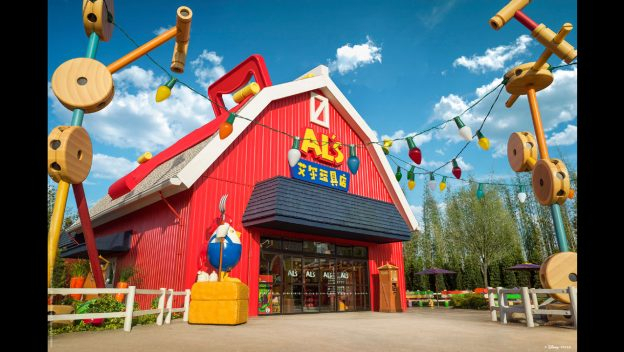 Guests can also interact with their favorite characters at Meeting Post, shop at Al’s Toy Barn and dine at the Toy Box Café. 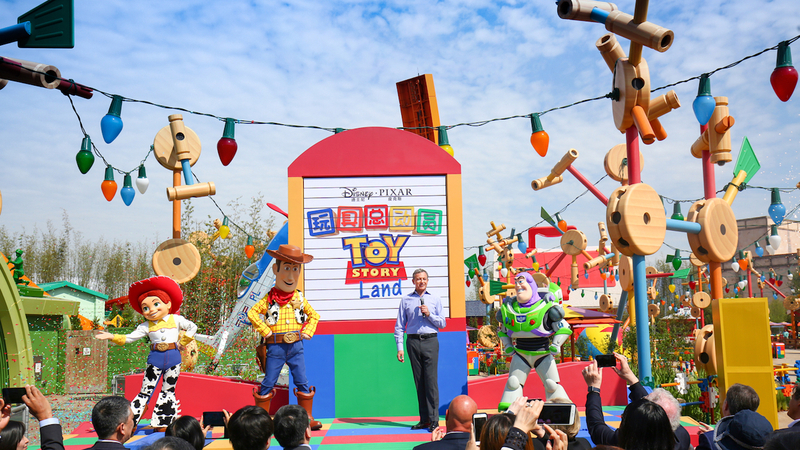 Shanghai Disney Resort is also home to the Toy Story Hotel while the Buzz Lightyear Planet Rescue attraction in Tomorrowland is an updated version of the Buzz Lightyear Space Ranger Spin/Buzz Lightyear Astro Blasters. 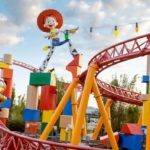 A new Toy Story Land is set to open at Disney’s Hollywood Studios June 30th. 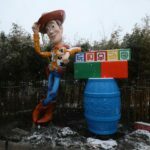 This week, the marquee featuring Woody was installed as construction progresses. 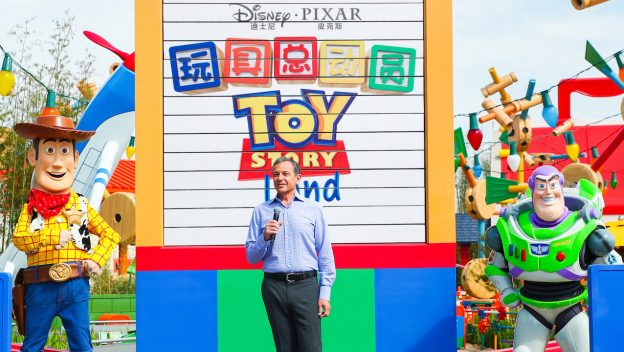 Although the Shanghai and Walt Disney World lands share a name, theme, and other elements, the Florida version will have three different (two new) attractions: Slinky Dog Dash, Alien Swirling Saucers, and Toy Story Mania — which will have a new entrance in the land. 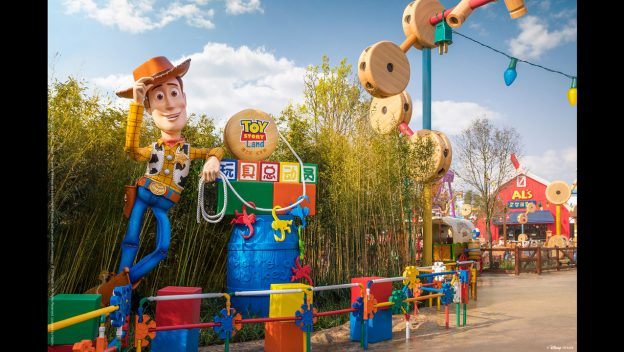 Other Toy Story-themed lands also exist in Walt Disney Studios Park at the Disneyland Resort Paris and Hong Kong Disneyland. 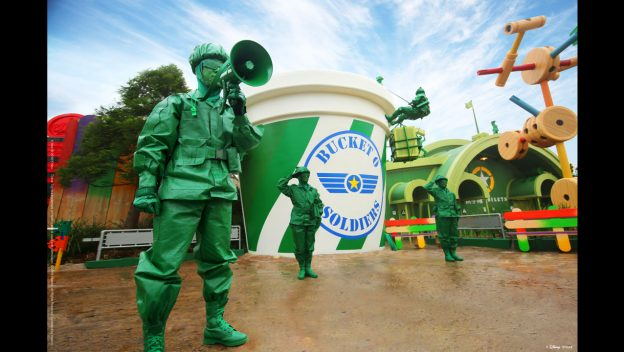 Some of the attractions in those versions of the land include RC Racer, Slinky Dog Spin, and Toy Soldiers Parachute Drop.